On April 10th, the Center invited Minsuk Cho, one of the most celebrated award-winning architects in Korea, for a public lecture and VIP reception. The Center hosted a two-day workshop in honor of Nancy Abelmann, a Korea anthropologist who passed away in late 2016. The Center successfully organized a film screening of Assassination (암살) with our special guest Choi Dong-hoon, director, on October 11. 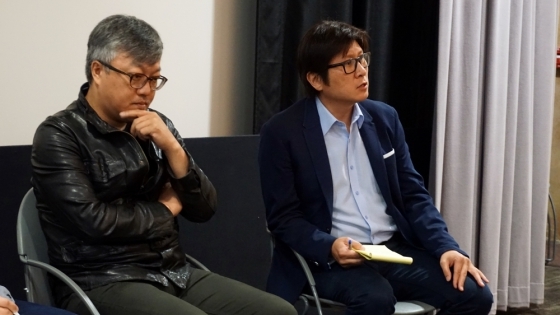 After the screening, the audience was very engaged in the conversation with Director Choi, asking questions about the film, his inspiration, and future filming plans. Many of our guests stayed for the reception to continue the conversation. 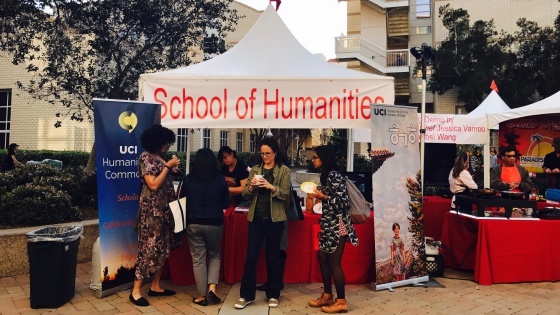 On February 12, 2018, The Center for Critical Korean Studies represented Humanities Commons by setting up a booth at the annual Lunar New Year Festival hosted in the School of Social Sciences. 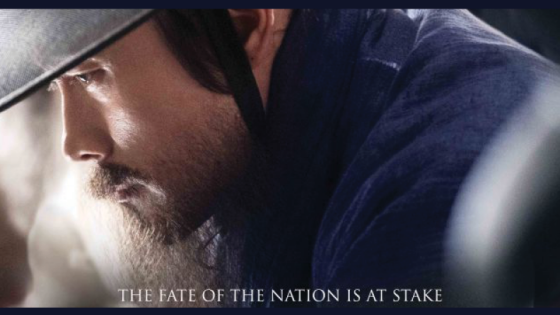 On November 2, Director Hwang Dong-hyuk visited UCI for a screening of his film and conversations with the audience. 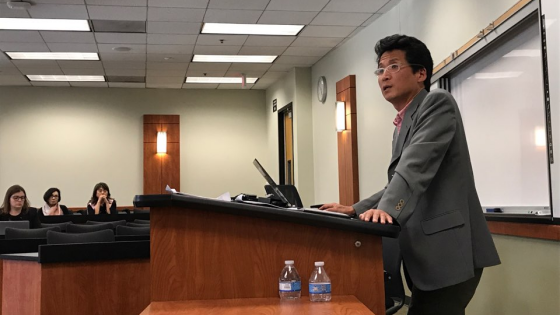 On November 9, Korea Foundation Postdoctoral Fellow Sarah Eunkyung Chee presented the talk "The Intimacy of Surveillance: North Korean Defectors and the Problem of National Domestication" for UCI students and faculty. On Thursday, September 28, the CCKS hosted a Welcome Reception to kick-off the new academic year and to celebrate the completion of a successful first year on campus. 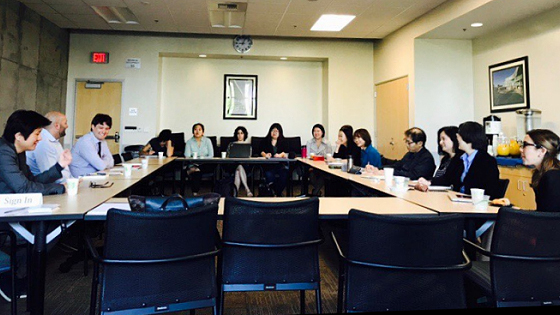 The event was attended by UCI faculty and students as well as visiting professors and scholars involved in Korean Studies. Park Min-Gyu, in addition to shedding light on some of his novels, read in Korean from "A Journal from the Alpha-Mega Kosiwon" and it was engaging for those who understand the language and those who don't alike. 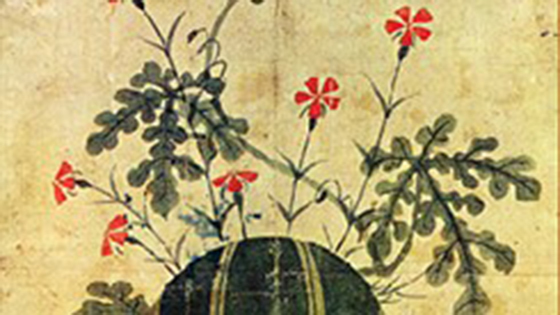 This interdisciplinary symposium on transnational Korean adoption was co-organized by Profs. 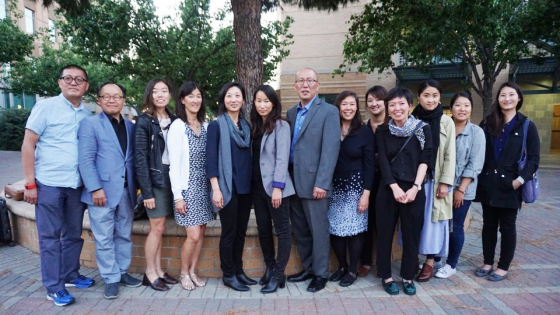 Kyung Hyun Kim (East Asian Languages and Literatures), James Kyung-Jin Lee (English and Asian American Studies), and Eleana Kim (Anthropology), with partial funding from the Center for Critical Korean Studies at UCI. This talk addressed the reasons why Park Geun-hye, recently impeached, was elected as South Korean President despite serious questions about her ability to govern. 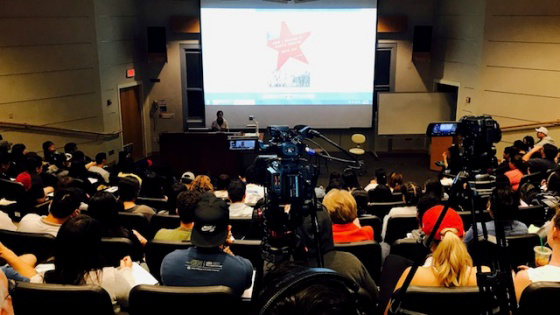 At her UCI visit Krys Lee, the author of How I Became a North Korean, talked about how she helped defectors from North Korea take refuge in South Korea. 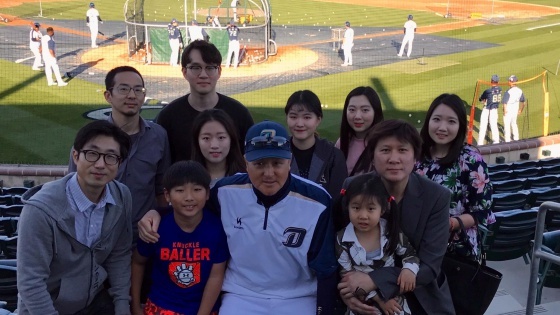 A Korean professional baseball team NC Dinos visited UCI to play an exhibition game against UCI's Anteaters on March 8. The Center made an arrangement with the NC Dinos to meet with the players and coaches shortly before the event. 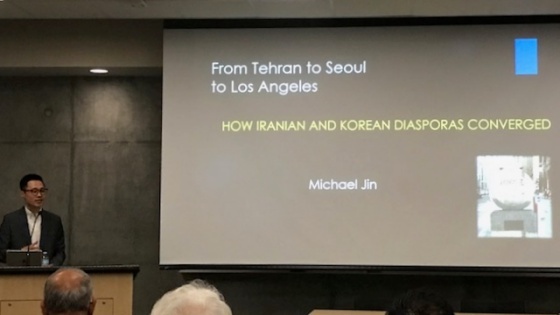 Michael Jin, Assistant Professor of History and Global Asian Studies at the University of Illinois at Chicago, had a public lecture on how Iranian and Korean diasporas converged, focusing on the post-Iranian Revolution period when many Iranians migrated. Celebrating the establishment of the Center for Critical Korean Studies, the School of Humanities had a Korea-themed booth at the Lunar New Year Festival 2017. A delegation from the Academy of Korean Studies, a South Korean research and educational institute that provided grant funds to the Center for Critical Korean Studies, visited the Center to celebrate its launch and discussed the visions. 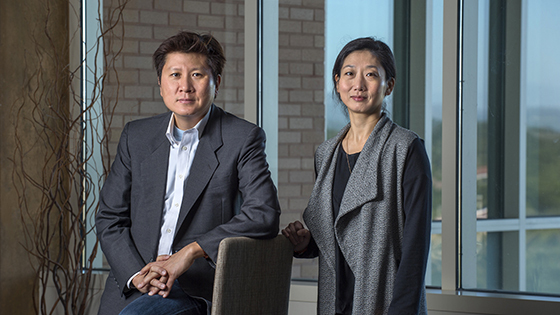 A collaboration between the Schools of Humanities and Social Sciences, the new center is funded by a five year grant from the Academy of Korean Studies and will foster interdisciplinary research, international collaboration.